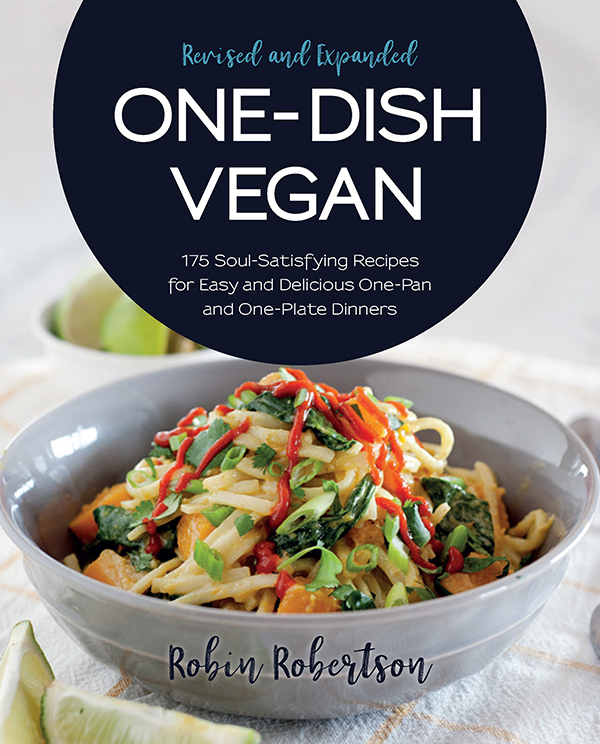 I’m excited to announce a blog tour for my new cookbook! 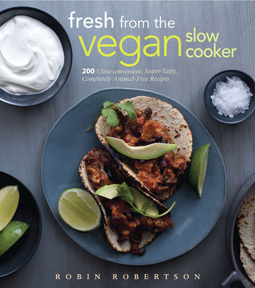 Fresh from the Vegan Slow Cooker hits stores in just a few weeks, but you don’t have to wait that long to check it out. Beginning tomorrow and over the next two weeks, you’ll be able to see some sneak peeks from the book during my blog tour. Between September 5 and 21, you can find me on a different blog every day (sometimes several on the same day! 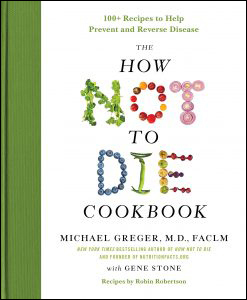 ), with guest posts, Q&As, and sample recipes from the book. 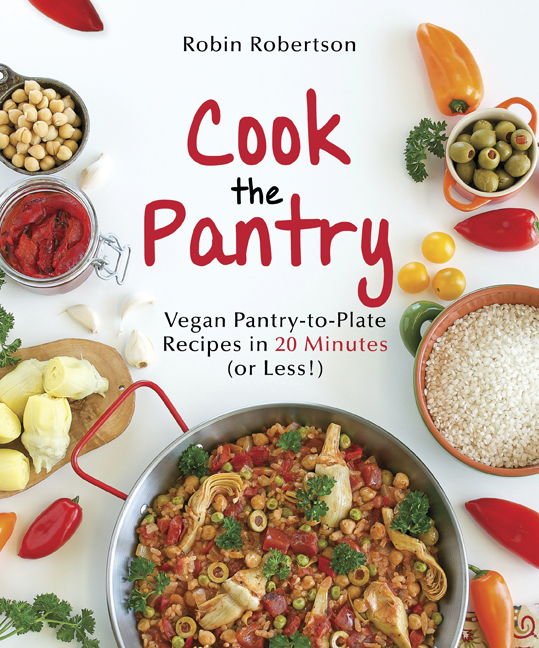 Many of the bloggers will also be hosting a giveaway of Fresh from the Vegan Slow Cooker. Plus, there are still more bloggers that will be doing reviews and giveaways that I will add to the list below as I get confirmation about it. Be sure to check back here each day for links to the various blog tour stops. Here is my Blog Tour Schedule (to be updated regularly). Check out all of my wonderful hosts! I’m thrilled and honored by all the tremendous support from these wonderful friends, colleagues, and bloggers. I hope to “see” you on the tour! Yay. 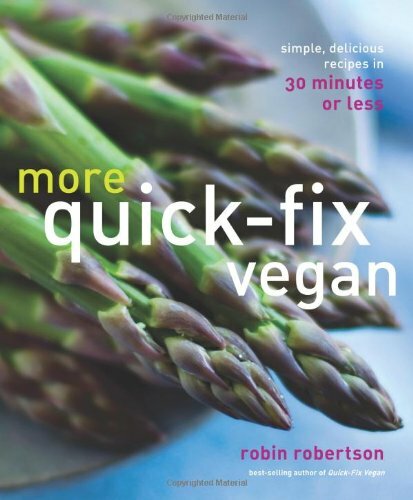 Congrats, on your new book, Robin! Congratulations on yet another wonderful book! 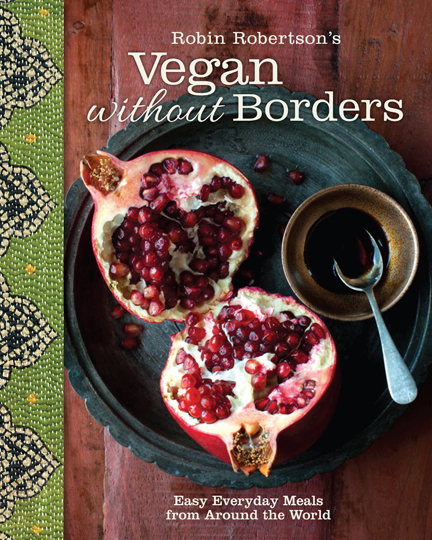 I’m looking forward to your stop on my blog, and I’m also very excited about interviewing you for Chic Vegan! Thanks so much, Dianne. I’m very much looking forward to both as well. “See” you soon! Can’t wait, JL. Very exciting! yay, congrats! i’ll be making your “rasta red beans and rice” later this week as well as your vegan cornbread recipe from VegNews. I know they will be super yum! Thanks for the congrats. I love cornbread with red beans and rice! This is very exciting! I pre-ordered my copy ages ago and am counting down the days until it gets sent. I entered a ton of contests and finally won a copy of your new book. It arrived yesterday. Now I have to decide which recipe to make this weekend. Congratulations, Ilene! I hope you enjoy the book! This is such a wonderful idea! I’ll definitely follow along with the tour. 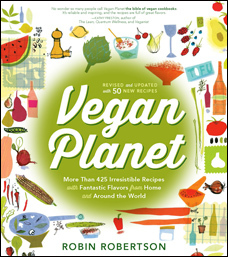 Also, the book is wonderful….plan on making the Puttanesca Pizza tomorrow. 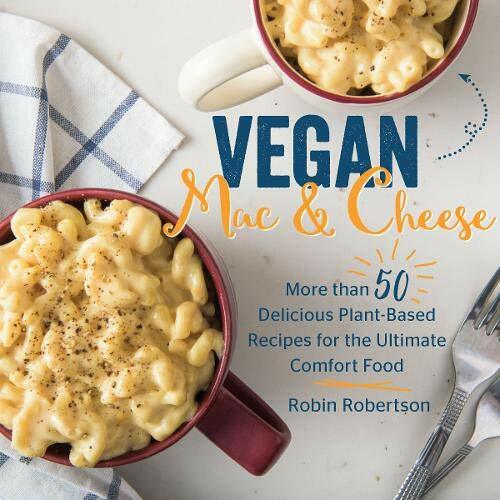 Can’t wait to get this book! Slow cookers can make life so easy! 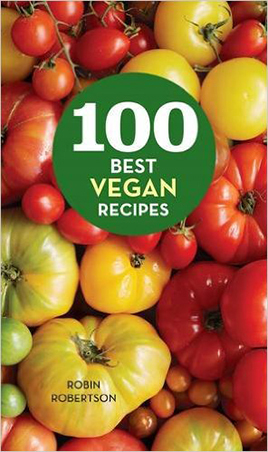 I already have your book “1,000 Vegan Recipes” and I love it! I enjoy nothing more than to wake up to an overnight slow cooked oatmeal! Best wishes on your new book! Thanks, Debby! I love using a slow cooker too! I just finished eating the last of my leftover lentil, cauliflower, and chickpea crockpot curry. It was great! I’m loving digging into your cookbook. Thank you! Yum. So glad you enjoyed it! Thanks for sharing your thoughts about vegan diet. Next post: Peanut Butter Fudge Truffles, Guest Post, and Cookbook Giveaway! 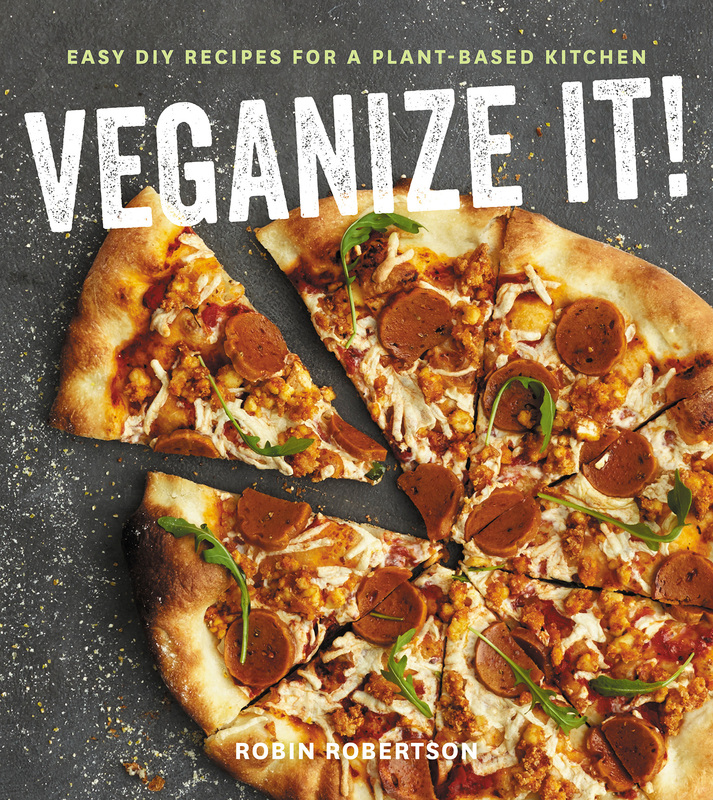 VEGANIZE IT! – NOW AVAILABLE! Quick and Easy Pantry Cooking!